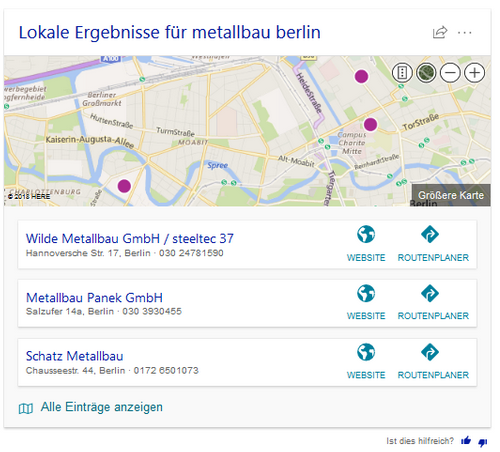 Bing is testing a distinct new style of their local pack in the search results. 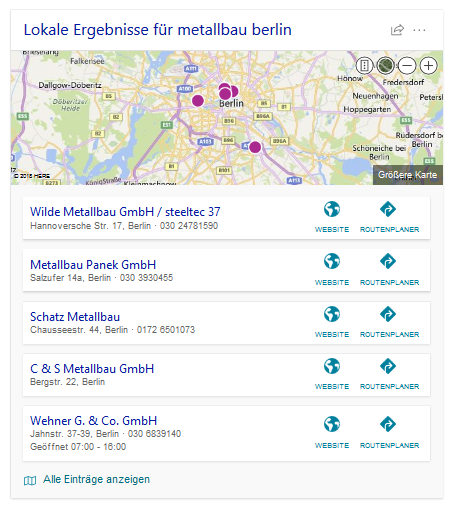 Instead of the usual list of results together, this new layout has individual card-style results for each business within the local pack. However, some versions of this test drop the results in the local pack to only three results instead of the usual five. This brings it more in line with the 3-pack Google changed to several years ago. 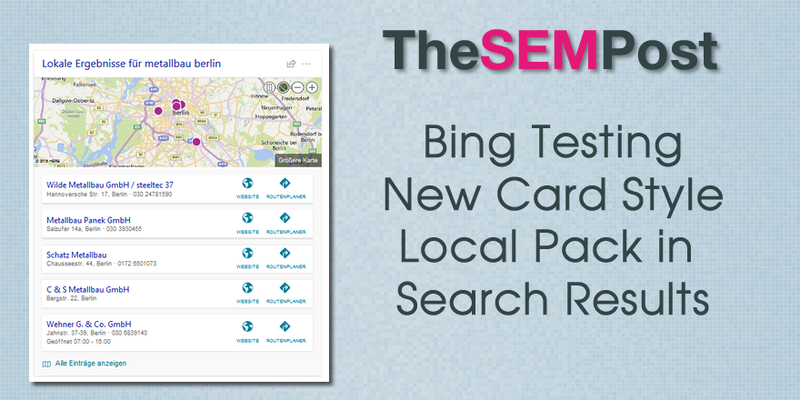 When you move over any of the businesses listed in the pack, Bing then highlights the business on the map at the top of the local pack. 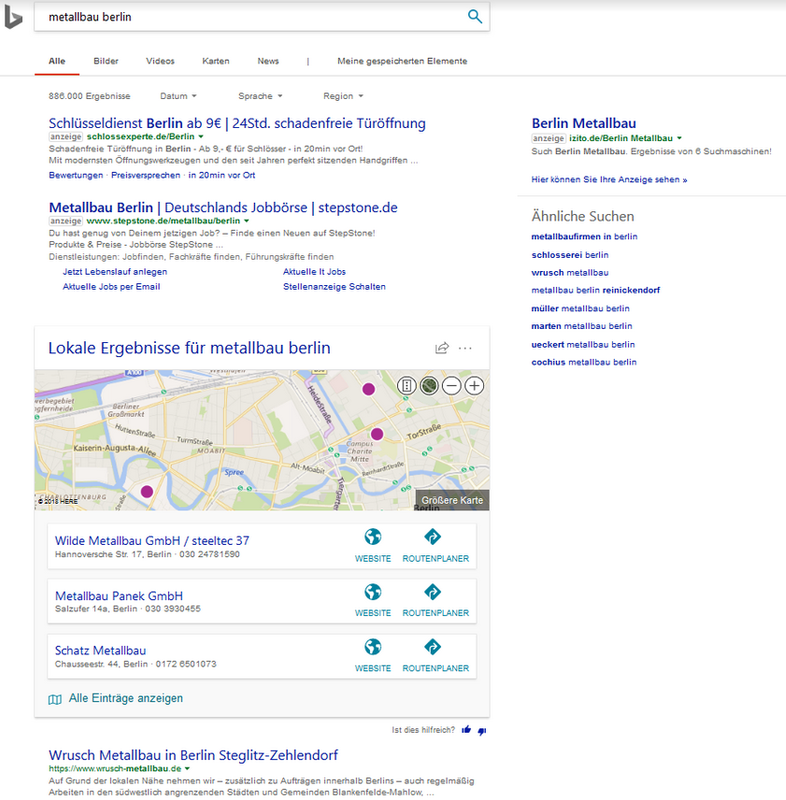 It appears in the usual position in the search results for Bing, immediately following the Bing Ads results on the page. 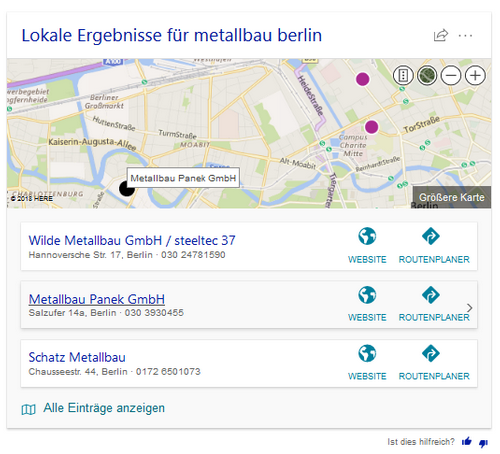 Bing hasn’t tested very much in their local pack recently, so it is interesting to see this test with a full remake of how the individual results appear on the page.